In this Studio 101 course, you'll learn about the key equipment found in most photo/video studios. This course includes demonstration on how to properly setup and safely use studio equipment and with with hands on training. 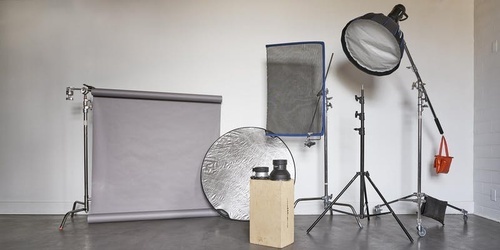 This is a great introduction into the world of studio photography, the equipment used, how it works and how to handle it.